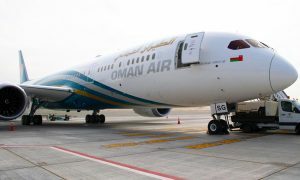 The national carrier of the Sultanate of Oman has launched a new service to the Bangladeshi capital of Dhaka. Dhaka will be the airline’s second destination in Bangladesh, and the service will initially offer four flights per week on Sunday, Tuesday, Thursday and Friday. Frequencies will increase from 1st of December 2015, with flights on Mondays and Wednesdays being added to the schedule. Fight WY-317 will arrive at Dhaka Shahjalal International Airport on Fridays and Sundays at 16.30 in the evening and depart 18.00. On Tuesdays and Thursdays Flight WY-315 will arrive at 20.05 and depart 21.20, offering convenient connections to various Middle East and European destinations. 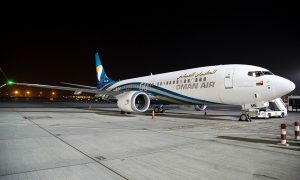 In addition, Oman Air currently operates seven flights a week between Chittagong and Muscat, capital of the Sultanate of Oman. 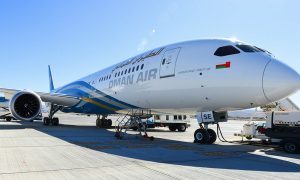 Oman Air will serve customers on the new route using Airbus 330-300s, configured with 204 Economy Class seats and 26 Business Class seats. Furthemore, Oman offers a destination for travel and tourism. The connectivity offered by the new service will offer Bangladeshi holidaymakers an opportunity to experience the warm hospitality offered throughout the Sultanate.